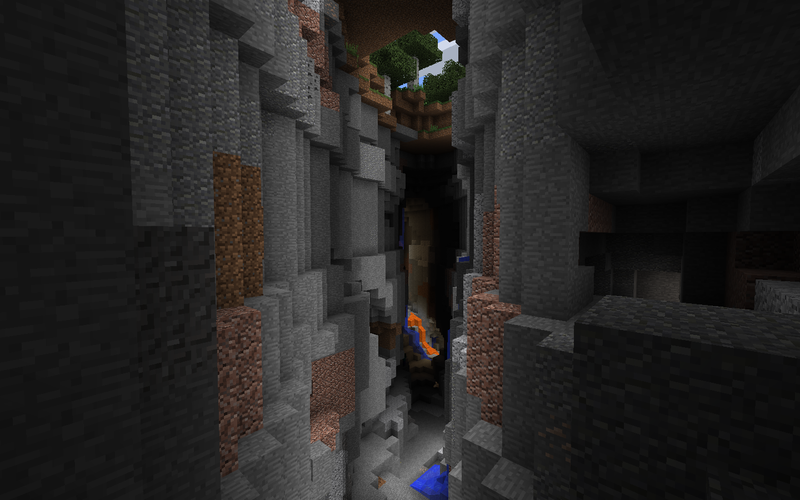 This Java Edition ravine seed has a ravine with an abandoned mineshaft at spawn as well as a village. A great seed if you like exploring underground! In this beautiful Minecraft Flower Forest Seed for Minecraft Java Edition you’ll find a string of flower forest biomes connected to one another. 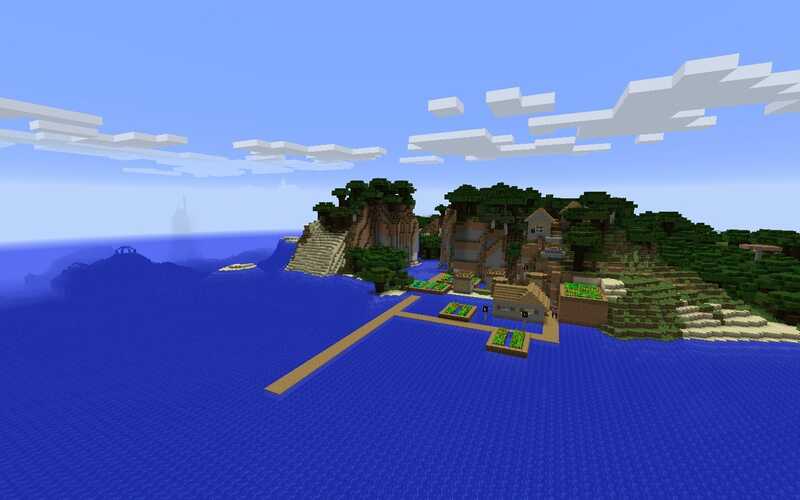 This Minecraft Ocean Monument seed spawns you beside a cliffside village. The ocean monument is clearly visible just offshore. A Java Edition Seed. 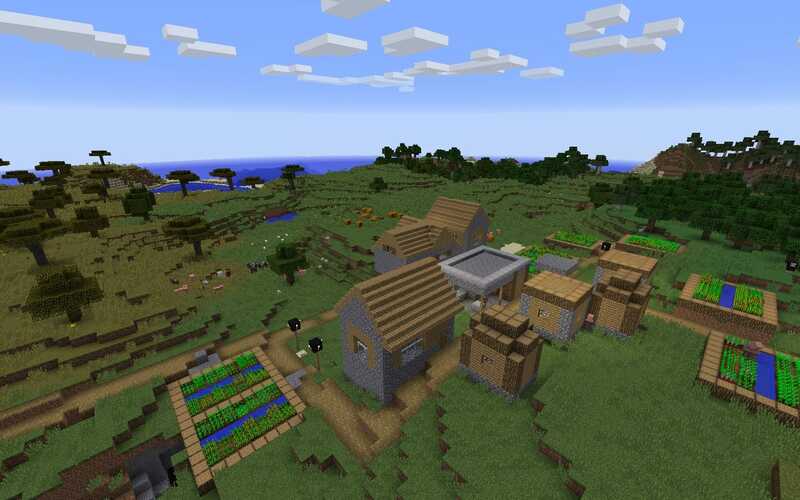 Check out this Mesa Village Seed for Minecraft Java Edition. Spawn by one village, then take a short walk to a desert village in a mesa biome!